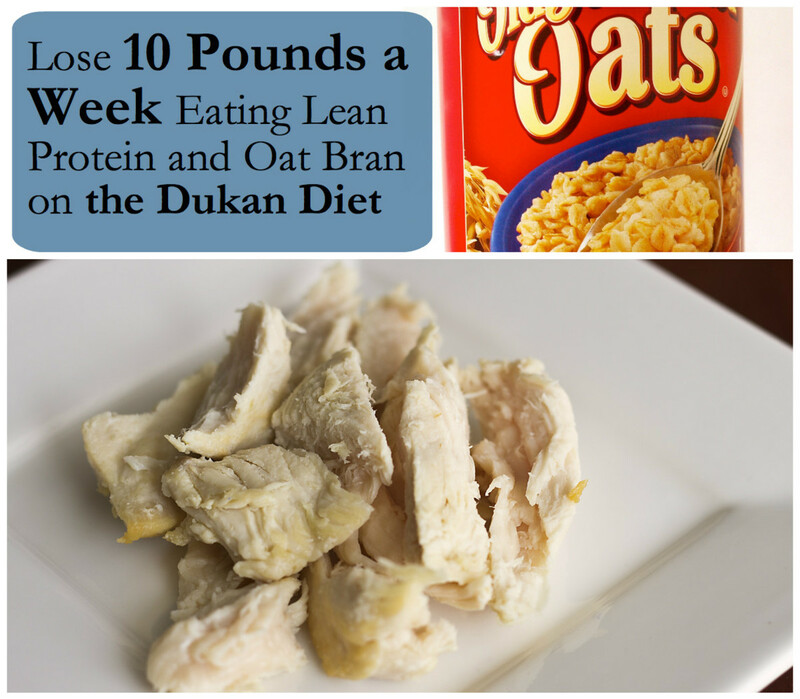 Oat bran and lean protein are at the heart of the Dukan diet. The latest craze in dieting is the Dukan Diet. The results nothing short of dramatic. Plus, it does not require dieters to go hungry or count calories. As a matter of fact, the diet is so effective that future queens have allegedly used it with success. Before her wedding, Kate Middleton lost so much weight that there was speculation in tabloid magazines that she was using the Dukan Diet. The report was denied by the Buckingham Palace, but her mother, Carole Middleton, told reporters that the Dukan Diet helped her lose weight as well! This plan slowly but surely grew very popular in France. At the moment, it has spread to the United States and is currently the world’s most popular diet. It was developed in France by Dr. Pierre Dukan, who is also a nutritionist. Promoted by him for more than thirty years, its popularity finally took off in 2000, when he published his book, The Dukan Diet. The book has sold over seven million copies world-wide, been published in thirty-two countries, and been translated into 14 languages. 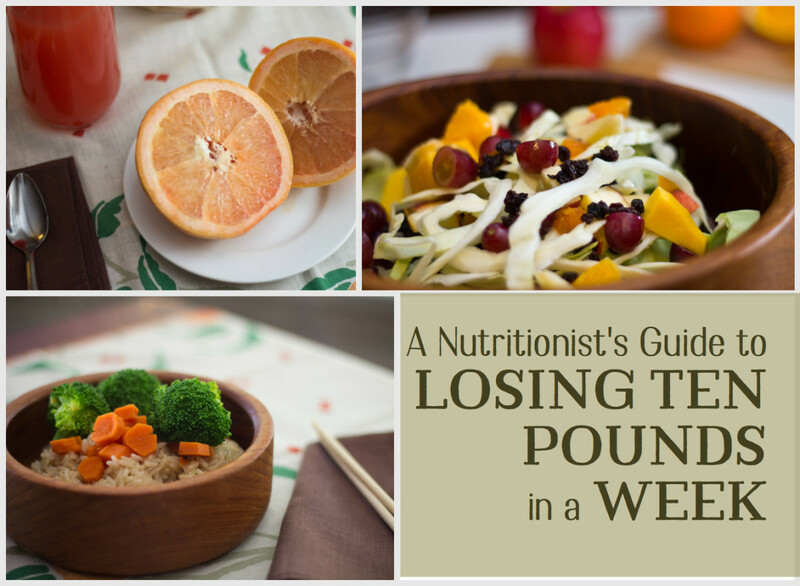 This diet claims that within the first week, you can lose up to ten pounds and continue at a pace of between 2 to 4 pounds each week until your goal weight has been reached. All of this is achieved even as you eat as much as you want, but only within the list of foods approved by the diet. You will never re-gain the weight if you follow each of the Dukan diet rules. The key is not counting calories but eating protein. When the majority of your diet is supplied by protein, the carbs and fat are squeezed out, resulting in rapid weight-loss. The body’s preferred source of energy—carbohydrates—is limited, forcing it to turn to fuel alternatives such as stored fat. For dieters, this is enough motivation to follow a plan that is strict but rewarding. If you have been looking for a method to drop ten pounds in a week, and them off, the Dukan Diet is for you. If you follow the rules, you will most likely achieve the success you aim for. A daily twenty-minute walk, water, oat bran, and lean protein are at the plan’s heart. Theoretically, your body is forced to burn fat when you limit carbohydrates. The best part is that you can eat food in unlimited amounts as long as they are on the approved list of foods recommended by Dr. Dukan. The ingredients you need to follow the Dukan Diet are not exactly exotic. 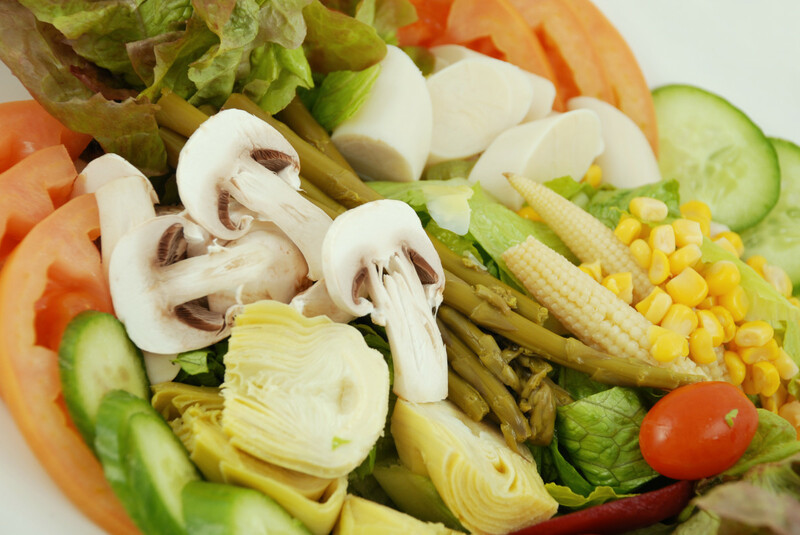 As a matter of fact, at the beginning of the diet, you are only restricted to lean protein. It can get tiresome, but on the other hand it is easy to prepare meals, shop, and plan for future success. There are no required packaged meals or food and no in-person meeting requirements as well. You will need to include a twenty-minute walk, which is essential for success. The diet includes a list of 100 allowed foods. There are also four specified phases, also known as ground pillars: attack, cruise, consolidation and stabilization. Attack enables a person on a diet to lose two to three kilograms rapidly in a week by getting their metabolism kick-started. There are sixty-eight foods rich in protein that dieters are allowed to eat. Cruise allows dieters to slowly achieve their goal weight by eating foods rich in protein and 28 specific vegetables (no avocados or potatoes). During this stage, one kilogram is lost per week, depending upon the individual. Consolidation is about preventing future weight-gain. During this phase, starchy food, cheese, bread, and fruit are introduced once more. Stabilization is for dieter to eat what they want without any weight gain by following rules that include a daily meal of oat bran, a day of protein every week, and commitments to take the staircase rather than elevators or escalators. To avoid weight regain, dieters need to follow this phase. In the Dukan diet, all four phases involve loads of rules. There are important dos and don’ts, which you need to follow. 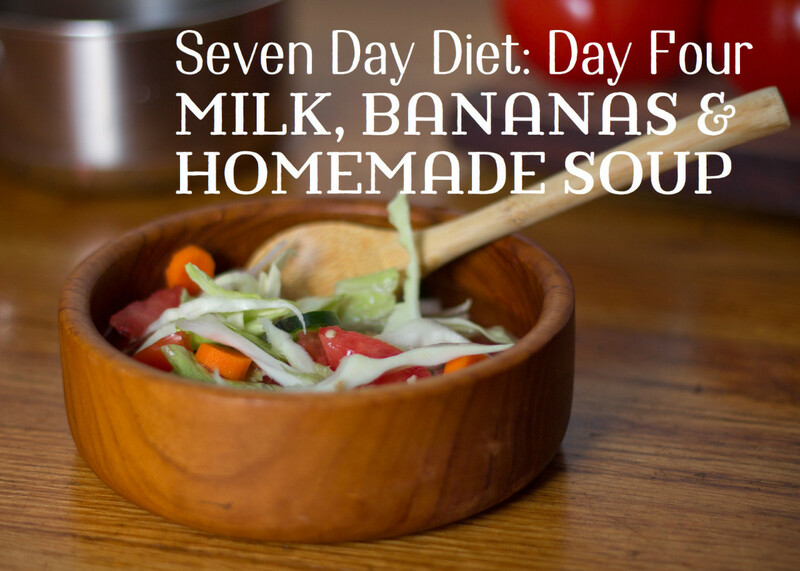 There are selected days when vegetables are allowed and days when they are not. In certain phases, bread and cheese are allowed, but not in other phases. You are relatively free by the last phase. As a matter of fact, you are later permitted to eat everything you want by the time you are accustomed to all the rules. This plan is high protein, low-fat, and low-carb and works by altering your habits of eating. Now that you have made the decision to get on this diet, you will first need to purchase the book The Dukan Diet and read all about the science and philosophy that is behind the dieting plan. There are full explanations of the phases and details of the Dukan Diet and you will be able to find out exactly how you are going to lose weight. 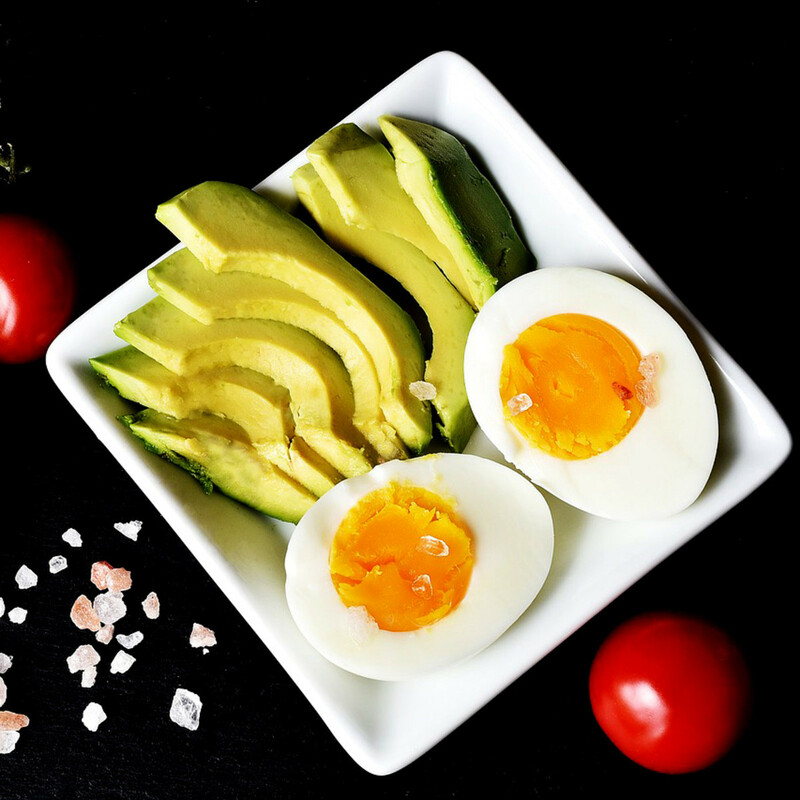 There are calculations you can make as well with regard to what your true weight should be, and you can get a customized plan generated for you at the Dukan website. Before you begin, prepare for phase one by doing some shopping. 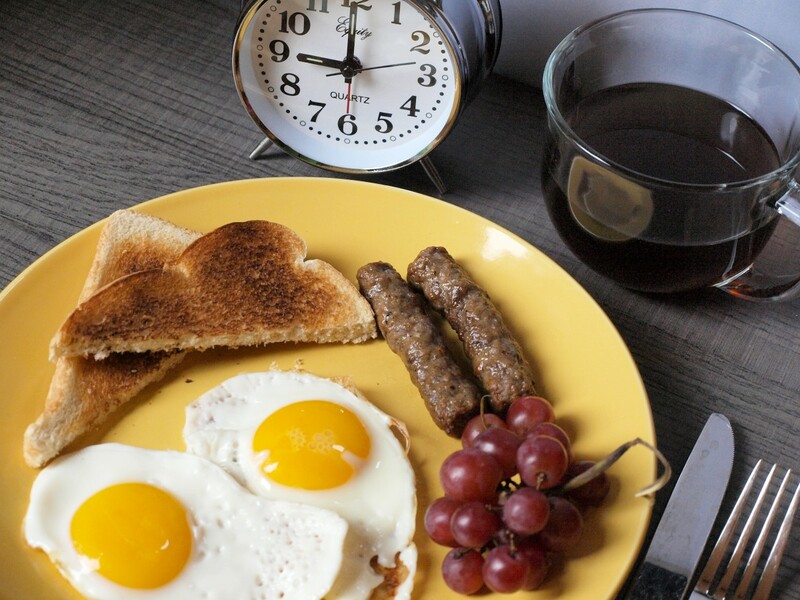 Stock up on food that is pure protein in order for you to follow the first steps properly! This includes non-fat dairy products, tempeh, tofu, pork, steak, chicken, and eggs. Products such as skim milk and non-fat yogurt should also be included. The steps of the program will assist you in reaching your weight goal in the time frame you have set for yourself. By the way, if it helps, there are Dukan coaches available from the website. Your coach will provide you with daily inspiration, coaching, and interaction as well as help in keeping you going towards your quest to get in shape and lose weight. Pierre Dukan was a general practicing doctor in Paris when he was confronted for the first time with an obesity case. During this time, being obese or overweight was treated with smaller meals and fewer calories. In order to help his patients from regaining the weight they had lost, Dukan thought of an alternative method. He created a four-phase approach focused on consolidation and stabilization. After 20 years of research, Dukan published his findings in a bestselling book, I Don’t Know How to Get Slim. After hearing the success that the doctor had, Lady Elizabeth Anson of Great Britain lost thirty-three pounds. For ages, the diet has been such a rage in France, particularly since you don’t really feel deprived and can eat what you want, as much as you want as long as it is in the list of permitted food. It was on this diet that Penelope Cruz lost weight as well. On this plan, Jennifer Lopez and Nicole Kidman lost weight. There are many Americans following the diet avidly at the moment, claims the doctor. In his own household, Marshall Brain says they go through chicken by the pound each week. 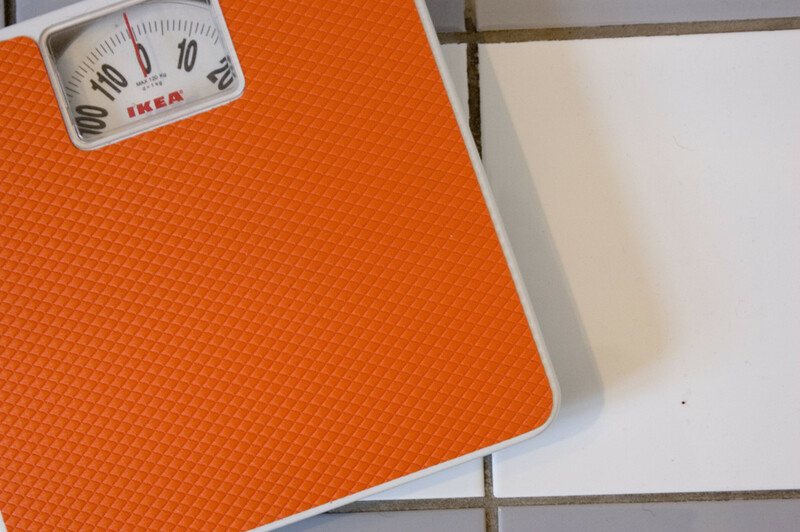 For the last decade, Brain had allegedly struggled to lose pounds. Until he heard of the Dukan diet, nothing worked. 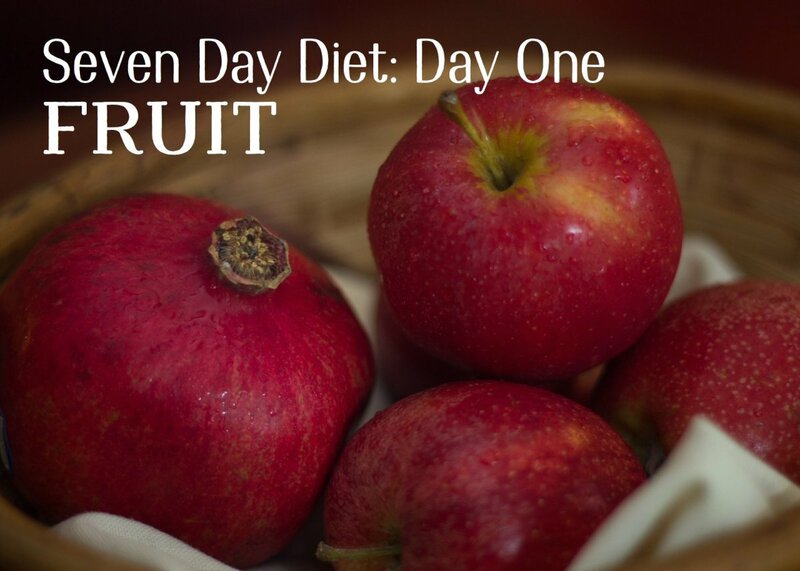 As a matter of fact, it was on this diet that Brain lost fifty pounds in six months. The Dukan diet, just like the Atkins plan, lets dieters eat meat but does limit the intake of other food types. There are four phases comprised by the Dukan diet and understanding and perfecting each phase is the secret to diet success. After pre-heating your oven to 375 degrees, add onion powder, garlic salt, Greek yogurt, chicken breast pieces, and half of the parmesan into an oven-safe baking dish. Mix together. Bake for 35 minutes. In the meantime, combine chili, black pepper, and remaining parmesan in a small bowl. Lay a piece of parchment paper on a baking sheet and spoon on the parmesan mixture to form two mounds. Flatten each with the back of a spoon. For the last 5-8 minutes of baking time for the chicken, place the baking sheet in the oven and bake until golden brown. Crumble over chicken and serve. You probably already have the necessary ingredients included in this recipe to season the shrimp. Try serving inside a lettuce wrap for the veggie days or by itself for the pure protein days. Spray pan with cooking oil and heat on medium. Cook garlic until light brown. Add shrimp and squeeze lemon juice. Sprinkle pepper and salt. Cook until shrimp is fully orange. For a spicier version, sprinkle with pepper flakes. Gonna give it a try,sign me up to get healthy! Looks like you still get to eat yummy food. I did not know there was such a thing as de-veined shrimp. This is my introduction to the Dukan diet. Sounds interesting and who doesn't like chicken? That Parmesan Creamy recipe sounds easy enough. I'm not trying it, but I'll go looking to see what it's doing to people who follow it. Thanks for the information.